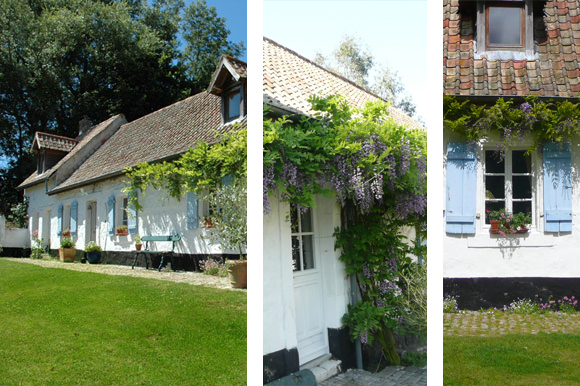 Bed and Breakfast near Boulogne sur Mer - Pas de Calais. Discover the Gourmand Prince. Here, calm and nature reign. 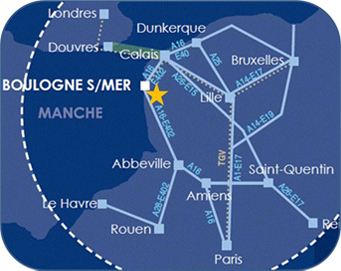 With the proximity to our immense beaches and the wealth of historical sites, you will discover a surprising region. 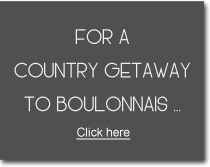 Your getaway to Pays Boulonnais promises to be a true time of fun and relaxation. Discover our spacious and charming guest rooms. 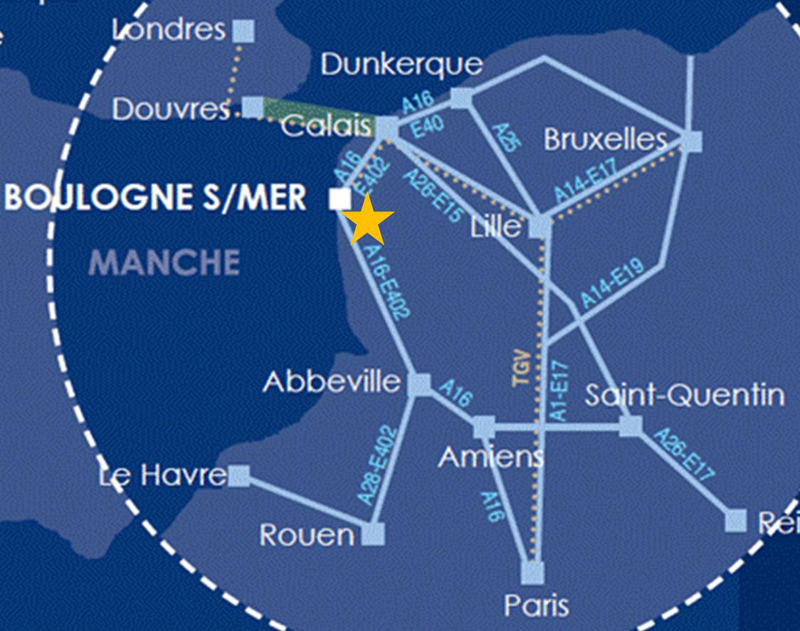 Escape to Pays Boulonnais for a weekend or longer. The bed and breakfast is open all year long and provides you with private parking as well as Internet access. However, we are regretfully unable to accept pets.